My Credentials At A Glance! I have been an approved GS Somatics Practitioner since January 2015. I have been studying with Generative Somatics and Strozzi Institiute since 2010. I have been a member of the Generative Somatics Practitioner Network since it's inception in 2017. Having family deeply involved in Standing Rock resistance leadership I was called to join. I was one of the principal authors of the Standing Rock preparation packet for allies. I served on a national committee of allies called Solidariteam and spent over a month at Standing Rock Oceti Sakowin camp co-leading orientation workshops for allies. I also served as a remote organizer for the Water Projector Legal Collective. I moved to the Pacific Northwest from Minneapolis, Minnesota over 20 years ago to attend the Evergreen State College (I graduated in 1999), and since then, I have made Washington my home. I have developed a career in diverse non-profit social justice initiatives. My work has included directing both a self-defense school as well as an immigrant community education program. BBT Coaching and Consulting brings together my areas of expertise and my passions, and it offers me the opportunity to pursue my most meaningful work: supporting you to do the work that is meaningful to you and collaborating to bring our movements to the next level of accountable power. My current home is Seattle, where I live with Harriet, a small dog with a big personality. In my life I value lifelong study, self-reflection, balance, and being able to laugh at myself. Becka Tilsen’s coaching practice combines her extensive experience as a community educator, curriculum developer, and organizational development consultant with her expertise in counseling and human development. As an educator and trainer, she has designed and facilitated workshops for a wide range of constituencies, from grassroots community organizers to low-income housing residents to policy makers. 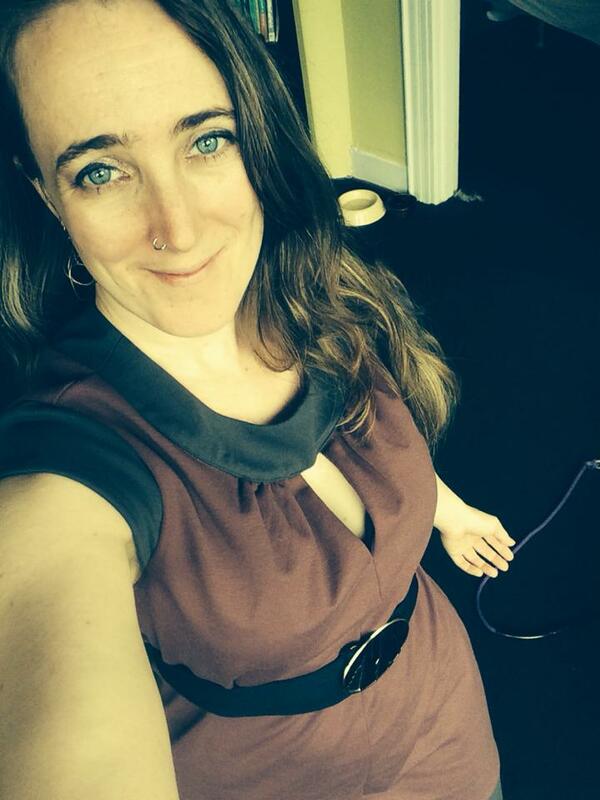 Becka has more than nineteen years of experience with program development including supervision, direct service provision, and grassroots fundraising and grant writing within social justice and non-profit organizations, particularly in the fields of Immigrant Rights and Domestic and Sexual Violence. Most recently, Becka authored a relationship skills curriculum for the Northwest Network of Bi, Trans, Lesbian and Gay Survivors of Abuse and co-developed a curriculum for Jewish Family Services for children who have witnessed domestic violence. This community-based work compliments and informs her five years of counseling experience, six years of participation in the Selah Leadership Development Program, a Master of Arts in Human Development from Pacific Oaks College (2011), and her Licensed Mental Health Counselor (LMHC) Associate credential. Becka is currently receiving supervision towards her LMHC licensure.